Welcome to Bailieborough Creative Hub. A place for creatives to come together and share their work in a safe environment. Our aim is to encourage and support. The first meeting of Bailieborough Creative Hub will take place on Tuesday, January 29th at 6.30pm in the Arts Space at Bailieborough Library. This group will meet once a month, and the idea is to provide a place for creatives to come together and share their work in a safe environment. Our aim is to encourage and support, get together, share talents and ideas in a nonthreatening, relaxed environment. Drop in at any time no matter where your talents lie, and get together with a like-minded group. Lotto results for 19-01-2019. Numbers Drawn; 10, 12, 14, 24. No Jackpot Winner, Lucky Dip (€25) Winners; Mairead McCabe; PJ Smith; Martin McGuinness; Noel Lawlor. Next week’s Jackpot €2,600. The Bailieborough Men’s Shed were delighted to receive funding under the Community Enhancement Programme—announced last week—of €1500 for the purchase of new equipment for the group. You will find them at the Beckscourt Centre, Bailieborough from Monday to Thursday (10 – 2), come and join us for a cup of tea and a chat and see what we are working on! Bridge Results for Tuesday, 8th January, 2019. First: Mona Mc Cormack and Eilish Reynolds. Second: Maresa Liggan and Stella McElherron. Best Gross: Tom Moran and John McGahan. Third: Helen Clarke and Kathleen McArdle. Results for Tuesday, 15th January 2019. First: Noreen Maguire and Marie McNicholas. Second: Olive Kellett and Rose Brennan. Best Gross: Teresa O’Reilly and Una Stafford. Third: Pauline Mc Evoy and Ita Clarke. Wednesday 23rd January: ALPHA Course – Bailie Hotel 8.00–9:30pm. Sunday 27th January: Bailieborough 10:45am – All-Age Service followed by tea and coffee. The Bailieborough Irish Red Cross Branch Annual General Meeting will take place on Monday night next, 28th January at 8.00pm in the Bailieborough Community Resource House. All members are asked to attend and new members are most welcome. Deepest Sympathy is extended to the neighbours and friends of Marian Parker (nee Kelly), Tandragee, Bailieborough, Co. Cavan, who passed away on Tuesday, 25th December 2018 at Cavan General Hospital. Marian’s Funeral Service took place in Bailieborough Parish Church on Thursday, January 17th followed by burial afterwards in the adjoining graveyard. Improvers Computers Mondays 6.30 -9.30pm. Computers for Beginners Level 2 Tuesdays 10 – 1pm. Word Level 4 Thursdays 10-1pm. Under 7/9/11; Great numbers at all 3 sessions this week as we returned indoors. 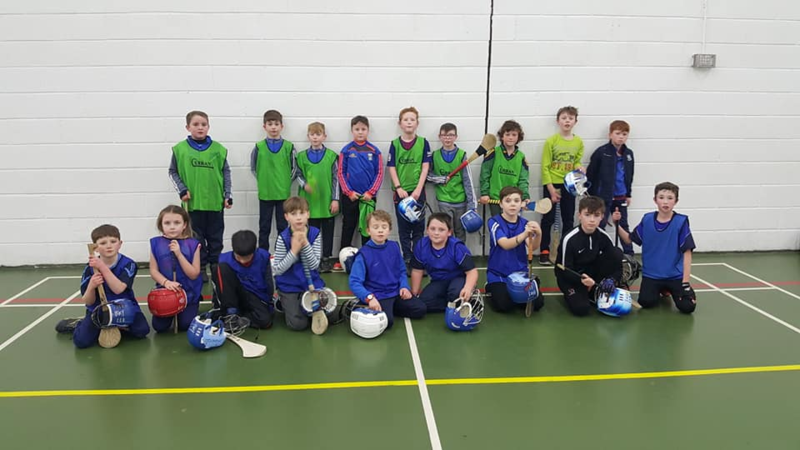 Thursdays Kingscourt session and the two sessions in Bailieborough on Friday. Great to see all the new hurlers joining with us also. 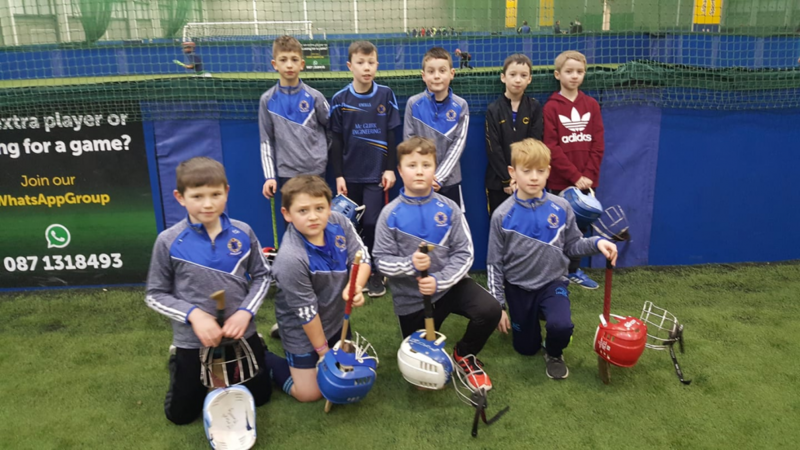 The U9s went to DKIT arena in Dundalk for a blitz v teams from Louth, Armagh and Down and won all five of their games playing very well. Next week it’s the turn of the U11s. Training this coming week. Thursday in Kingscourt Community Centre from 7-8pm. No training this Friday 25th in Bailieborough. We return 1st Feb with registration for all 7th and 8th Feb. New players very welcome from the entire region. Above; Our U9s in Dundalk on Sunday. Above; Fridays Bailieborough U7/9 group. 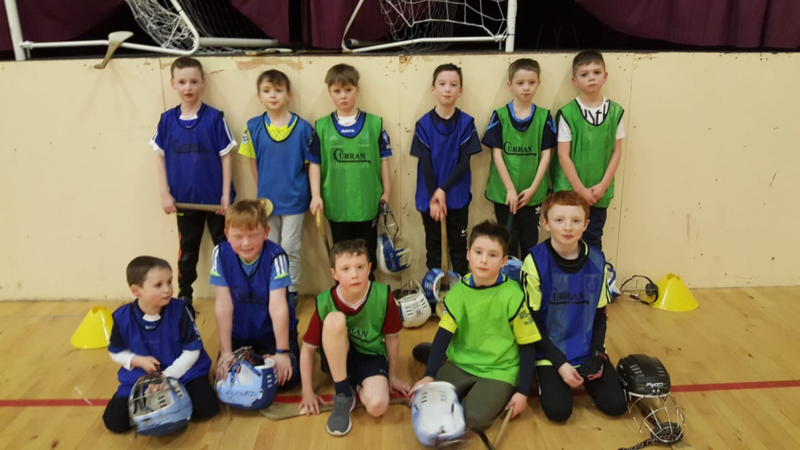 Above; Fridays Bailieborough U11 group. Above; Thursdays group in Kingscourt. Club Senior; Our Seniors will return to training on Sunday 3rd February on the astro at the Vale. 10.30-11.30am. Spread the word please. More new players are always very welcome. Cavan; We wish Jack, Rory and Cian all the best as they prepare for their first competitive adult intercountry match with the county side as they play Leitrim in the first round of the NHL on Sunday next. The very first East Cavan Gaels men to make the county Senior squad. Best of luck lads from us all at East Cavan Gaels. Monday’s; U13/15/17 training at the Vale 7-8pm. €2 each please. 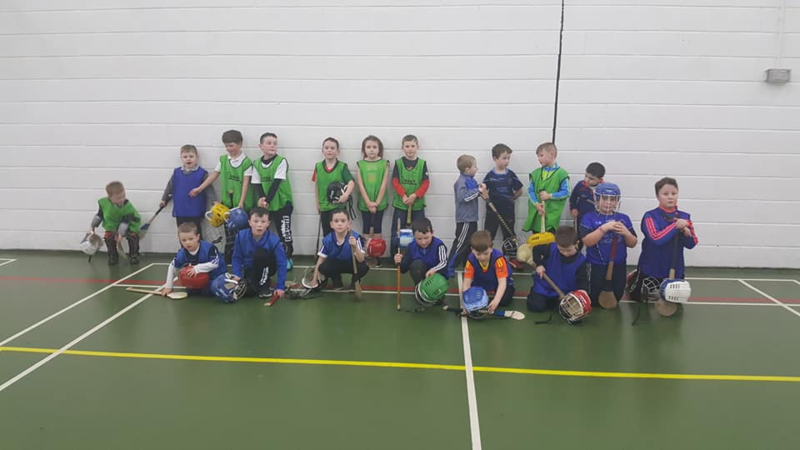 Thursday; Indoor hurling for U7/9/11 in Kingscourt Community Centre. €3 each please and bring water bottle. Friday; No Bailieborough indoor this week. We return next week 1st Feb.
Sunday; U11s in DKIT blitz Dundalk 10-12pm. Cavan v Leitrim NHL 2pm venue tbc. http://bailieborough.com/wp-content/uploads/2015/09/bborocomlogo2015-300x130.png 0 0 Lee McDonnell http://bailieborough.com/wp-content/uploads/2015/09/bborocomlogo2015-300x130.png Lee McDonnell2019-01-23 14:11:372019-01-23 14:11:41Bailieborough News. January 21st 2019. Matthew J. Cullen. Bailieborough News. January 14th 2019. Matthew J. Cullen. Bailieborough News. January 28th 2019. Matthew J. Cullen.